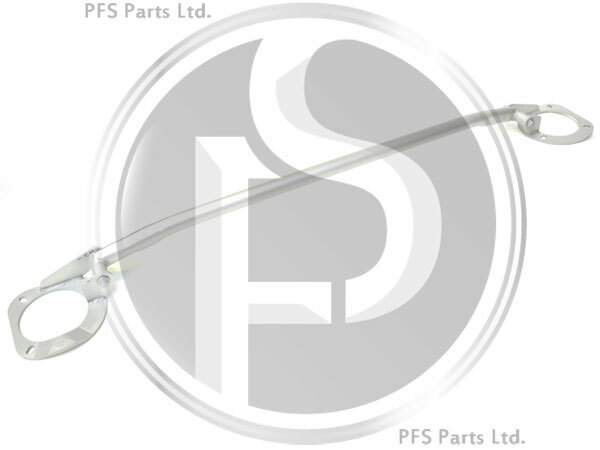 Can be installed to a 2WD model currently fitted with nivomat(self levelling) rear shock absorbers, if non nivomat mounts PFV903172 and 3546435 are also ordered. 2 of each are required. 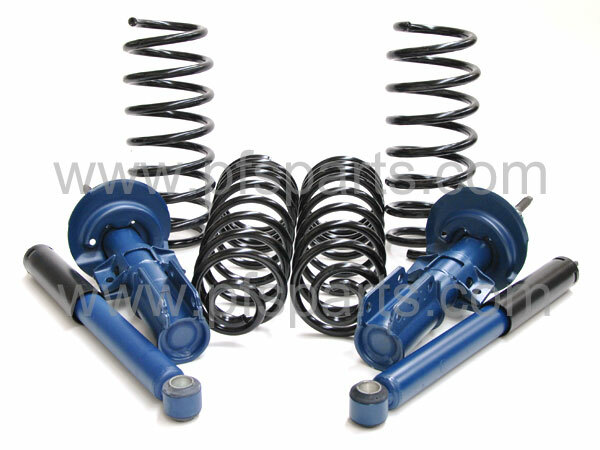 Each kit comprises 4 standard equivalent shock absorbers and a set of Lesjofors TUV approved lowering springs. Offering outstanding value for money, this kit allows replacement of worn/old standard shock absorbers as well as improving the appearance of your Volvo with a lower stance. It will also improve the handling of the car by the lower centre of gravity and sports springs.